I've shown you Half Calaveras and El Catrin skulls, so it's time for the ladies, La Calavera Catrinas. The term Catrina was first used by Jose Guadalupe Posada to describe his image of a skeleton lady with a large fancy hat. It was a satirization of the Mexican native's embracing of European traditions and aristocracy, but is now a commonly used icon for Dia de los Muertos. 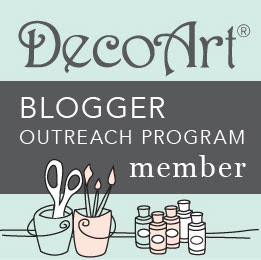 In the years since the etching was created, the image has been expanded on to incorporate Aztec history, Frida Kahlo and sugar skull imagery. To me this combo is a perfect blend of iconic symbols. 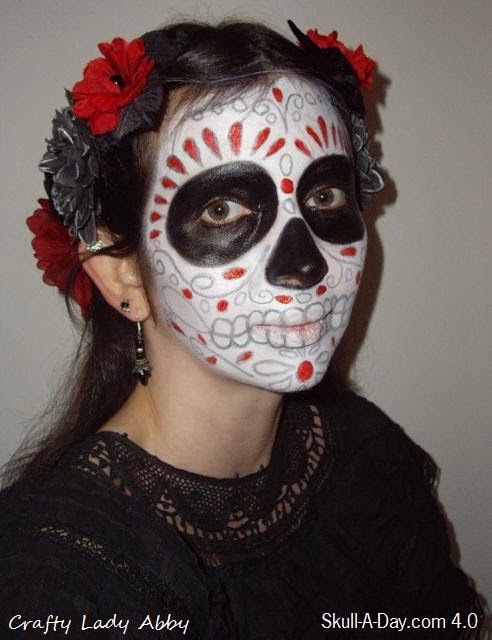 The popularity of this elegant skull motif, inspired people to become their own versions of La Calavera Catrina. 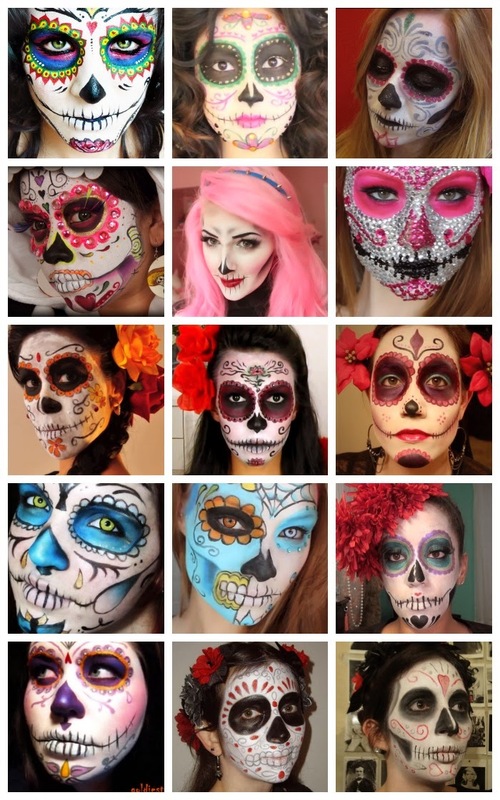 My favorites are the sugar skulls, which I've done my own makeup versions of (see them at the bottom). Before we get into the many tutorials, make sure when you do the white base that you use a stage grade makeup. That cheap Halloween store makeup never provides even coverage. I recommend Ben Nye cream makeup and a white setting powder. This will keep your skull on for hours, and make it look great for photos! Ok, on with the tutorials. 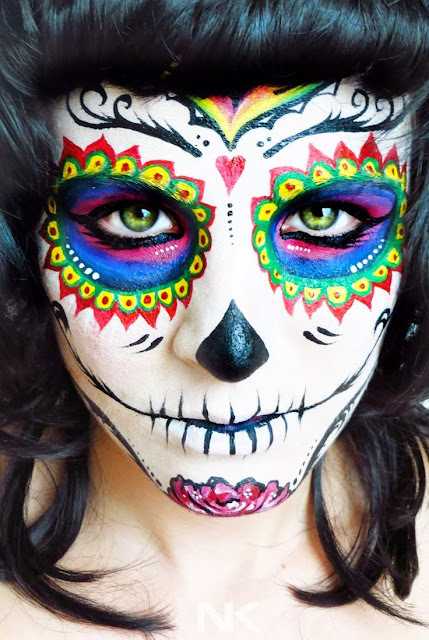 ssweetcriss - Tutorial maquillaje Sugar skull. Sugar skull makeup tutorial. 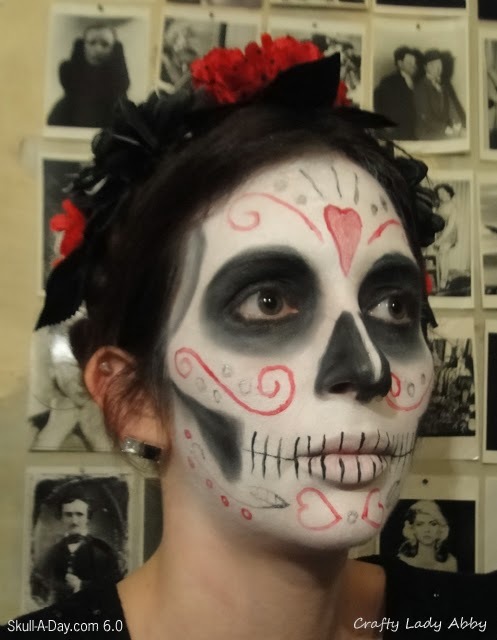 Use these tutorials as inspiration to create your own La Calavera Catrina makeup. Don't forget to make the rest of your costume equally grand, so you can truly become an elegant skull. Excelente muy buen trabajo. !!! !